Our amazing venue with gorgeous lakes, fields, and woods for any wedding, event, or portraits. Please call or email today to schedule a tour of our venue. Squires' Farm is a functioning farm with cows and horses, with three lakes perfect for fishing! We are located just across the Mississippi/ Alabama Border. We truly enjoy showing our farm and being there as the pieces of your wedding day fall into place. We look forward to hearing from you and can't wait to schedule a tour. 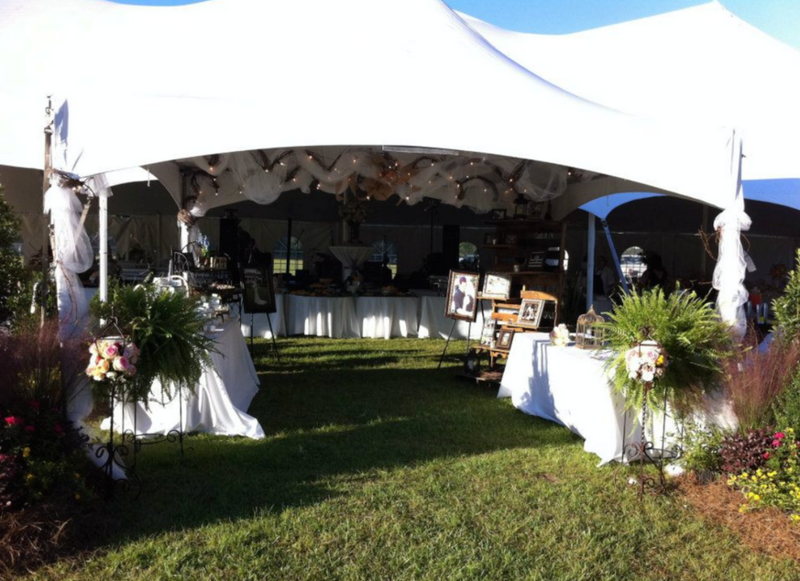 "Need a beautiful place for a wedding, party, etc, this place is great and the owner Cindy Squires is the nicest, most helpful person you could meet!!!" There is nothing "cookie cutter" about your wedding. We will be there every step of the way with personalized attention and care. We welcome outside food and catering. That means no expensive food and beverage minimums. You have our venue for over 24 hours, so you don't have to rush set up or your special day. You have open land at your disposal to design the event of your dreams. Gorgeous backdrops for engagement, bridal and wedding day photos. No hidden fees: like cake cutting, corking fees or parking fees. A private and peaceful location away from the city to make your event more personal.